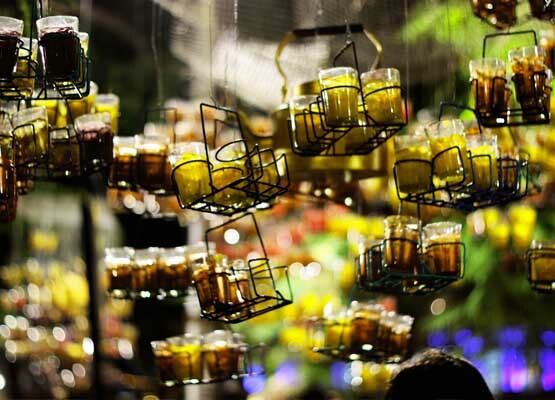 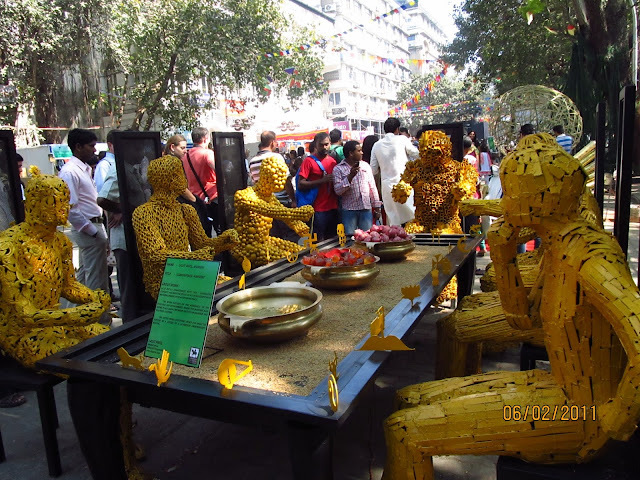 Kala Ghoda Arts Festival - 365 Festivals :: Everyday is a Festival! 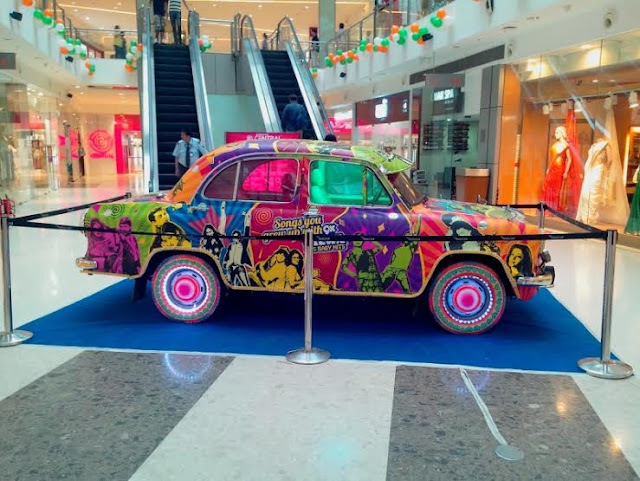 India is a highly diversified country in art and culture which came across in its festivals. 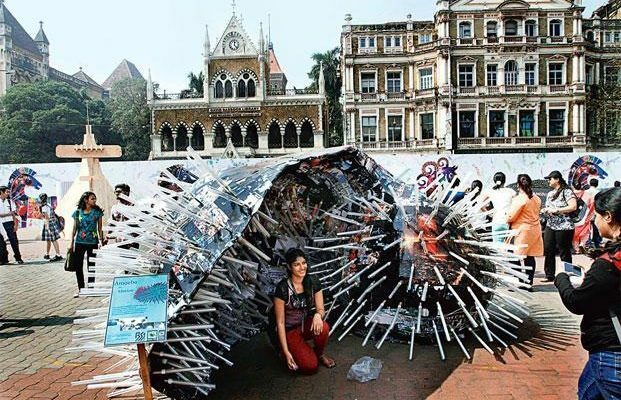 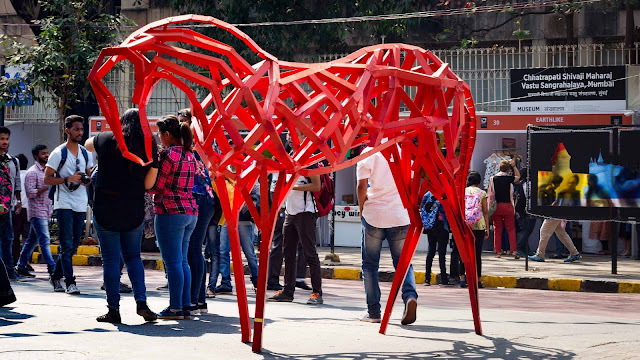 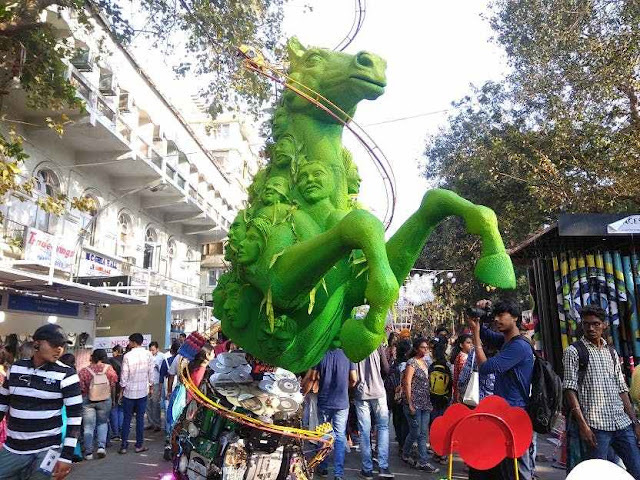 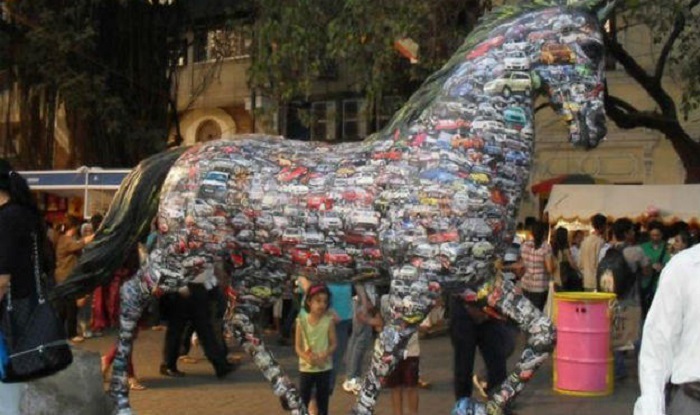 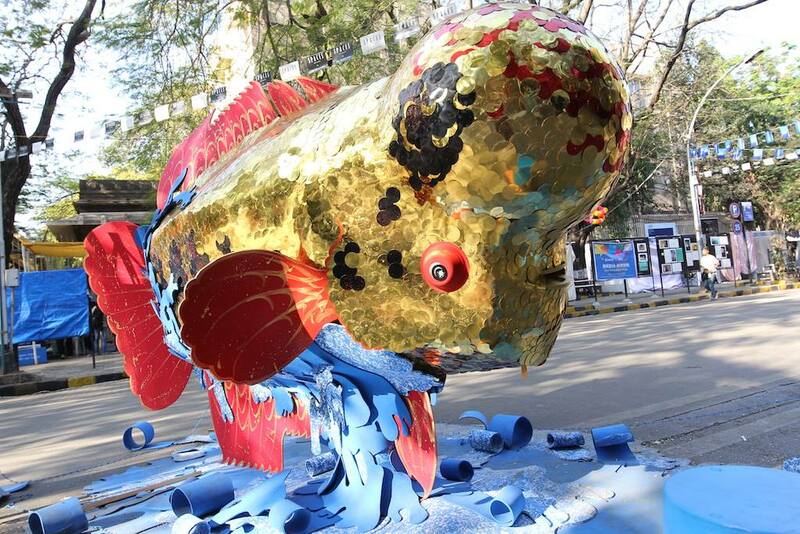 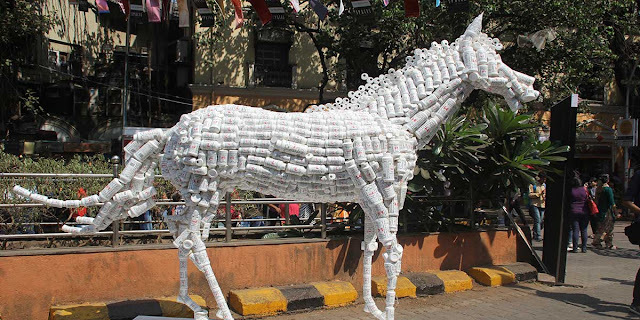 Kala Ghoda is one such art festival an effort to preserve the heritage of South Mumbai. If you are in India and never been to this fest, then you are missing a never before experience. 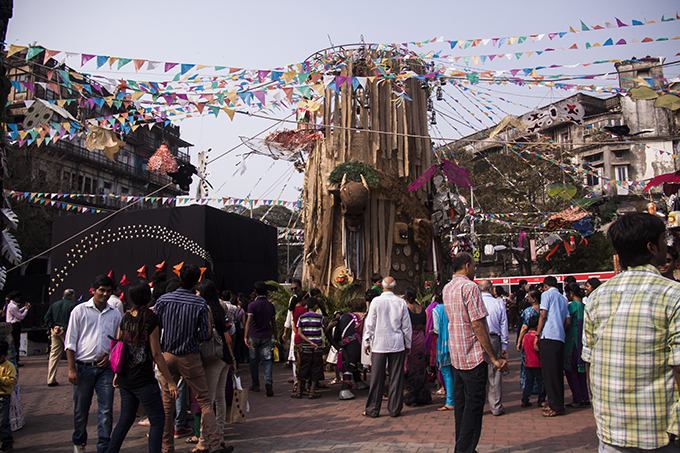 Here is some more glimpse of this fest which you would like to know. 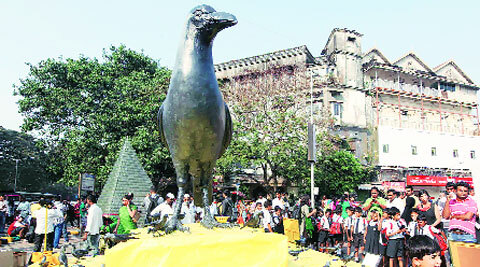 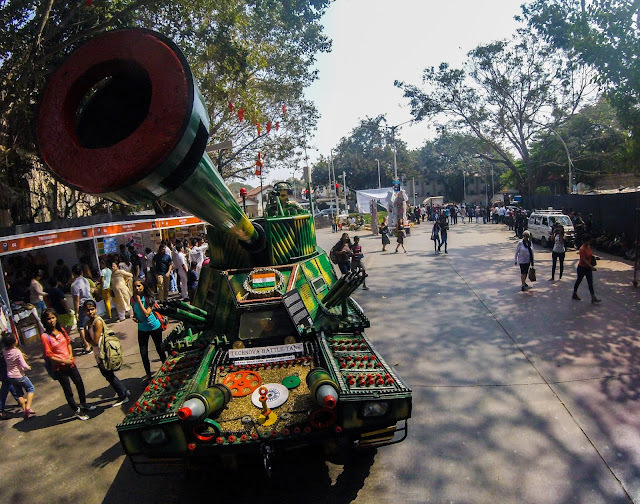 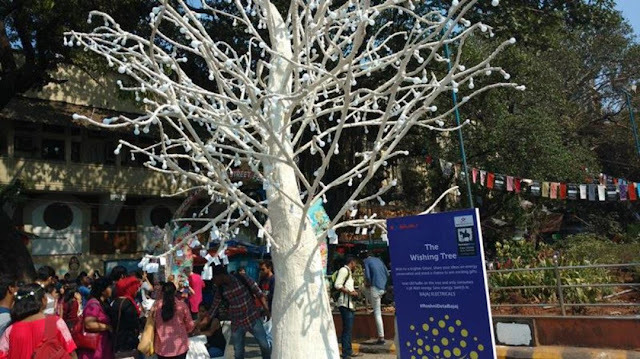 Kala Ghoda art fest organized annually in February. 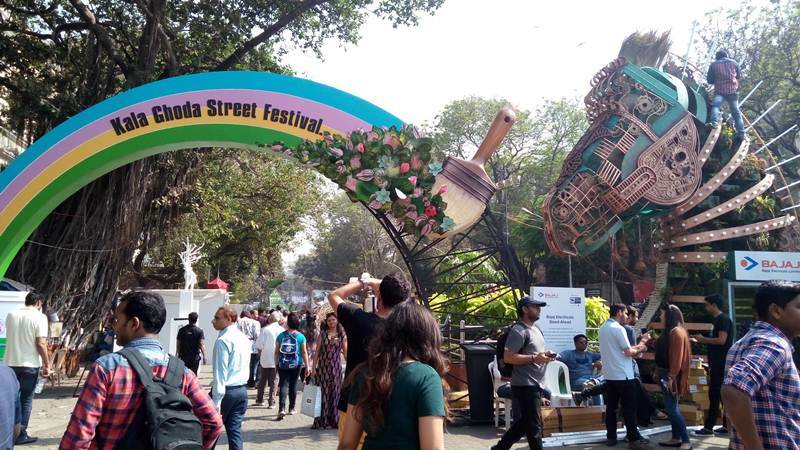 It runs straight up to nine days beginning from the first weekend of February that is Saturday and ending on the Sunday of the second weekend. 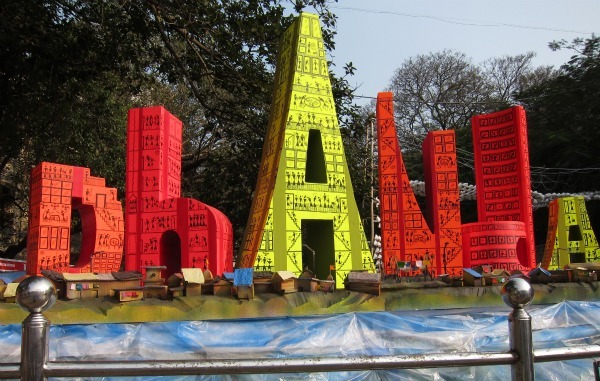 Of course, the name of the fest is evident where it is going to take place. 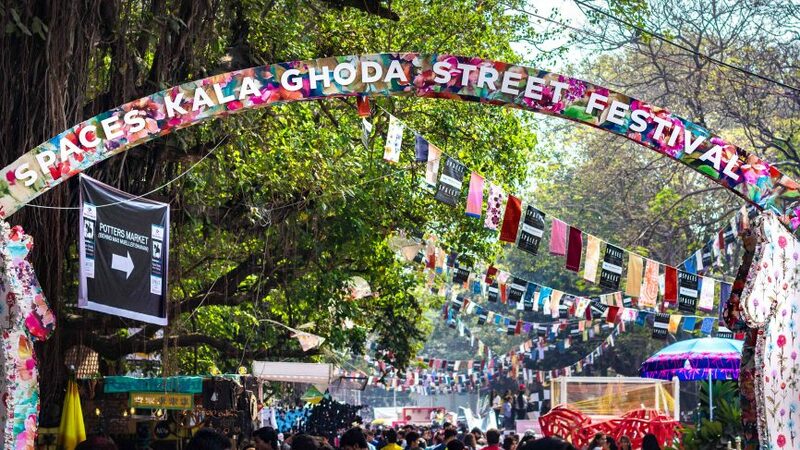 Speaking about this, the venue of this fest is Kala Ghoda. In case you don’t know where this place correctly locates, it is in the Southern part of Mumbai. 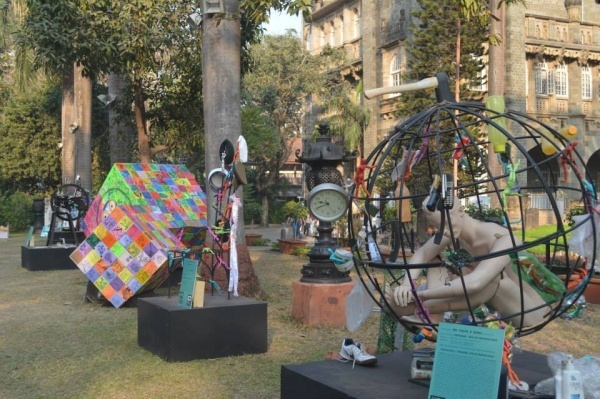 No doubt, the artwork displayed over here will make you fall for them even if you aren’t fond of them. 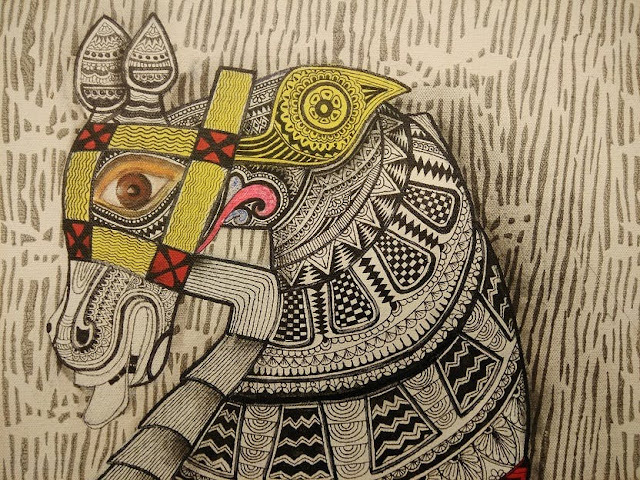 Every work here is a masterpiece in itself. 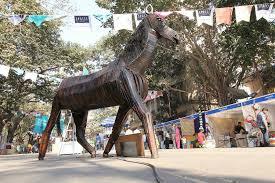 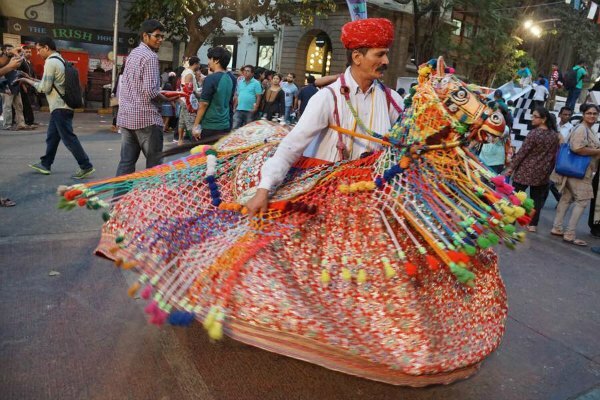 Moreover, the organization of this one of a kind fest is the responsibility of Kala Ghoda organization. 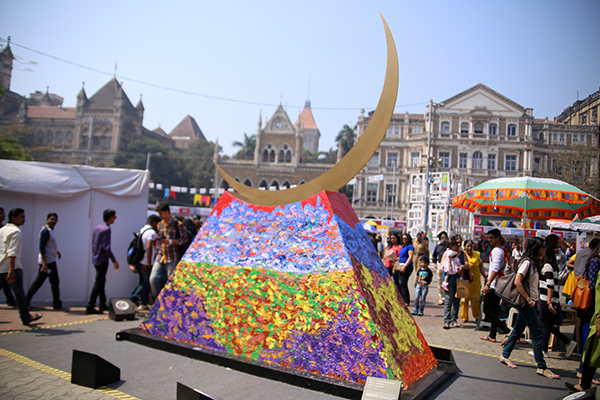 The event and artwork featured over this fest not restricted to a single dimension. 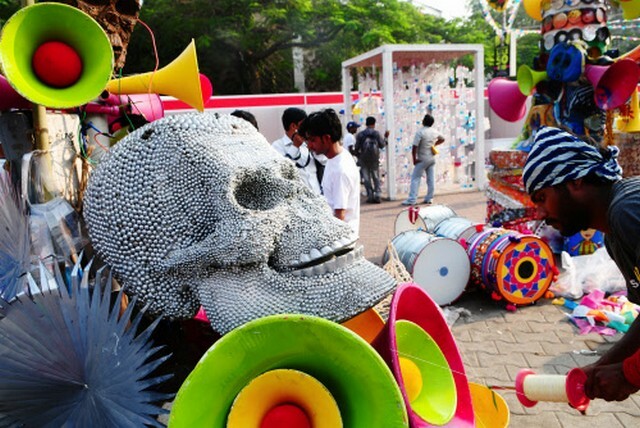 From food to paintings to sculptures and many other fest showcases are a treat to watch. 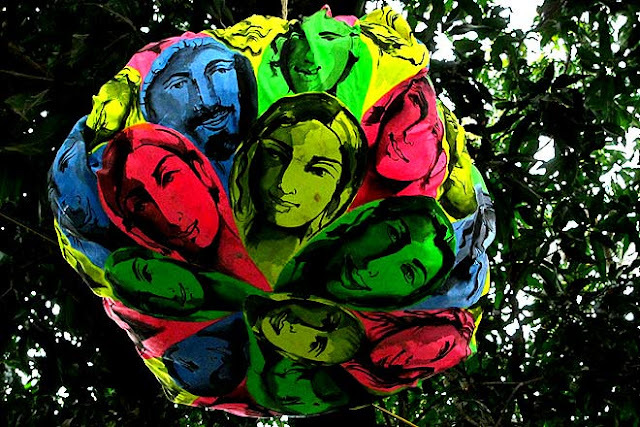 From about 20 years this fest is organizing on an annual basis. 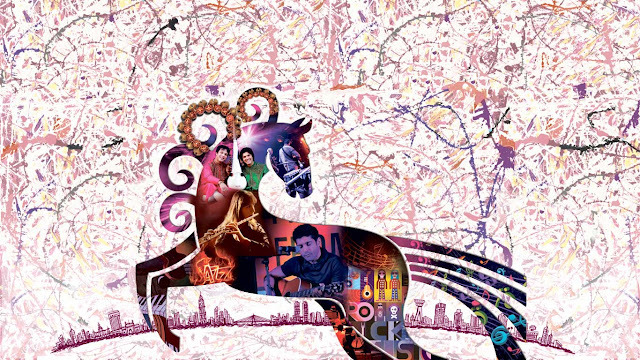 The first time when it introduces to the world was in 1999. 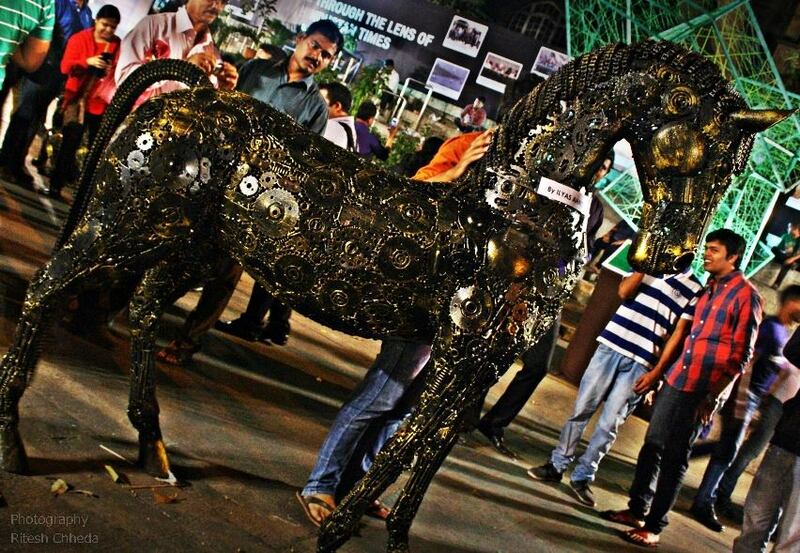 Well, the motive behind introducing such fest was to preserve the rich heritage and artwork of this place. 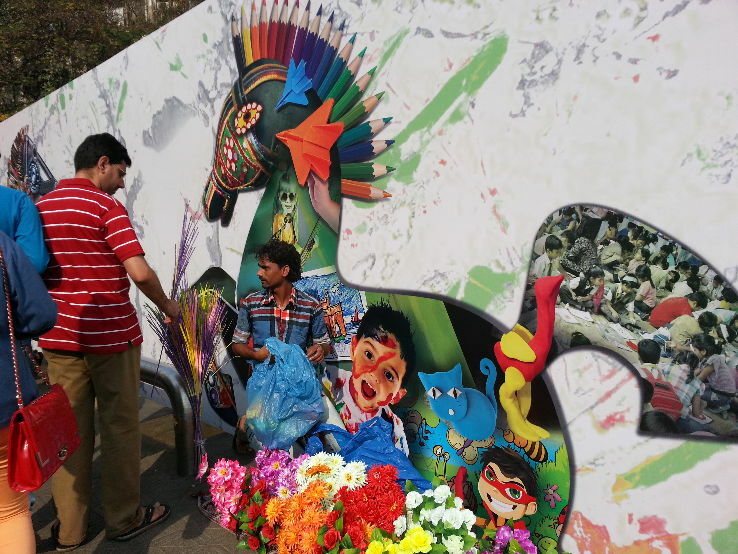 Despite serving its objective, it also provides a platform for many people for displaying their art. 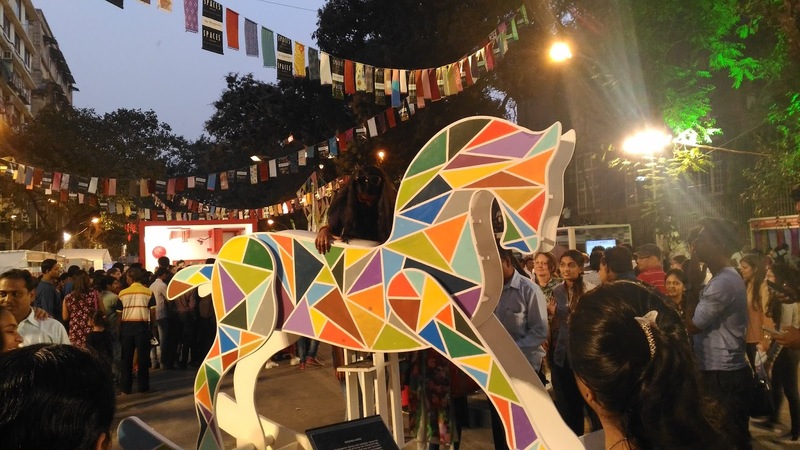 Thereby this fest is encouraging and promoting these talents. If you have the curiosity for this place, here is an introduction to it. 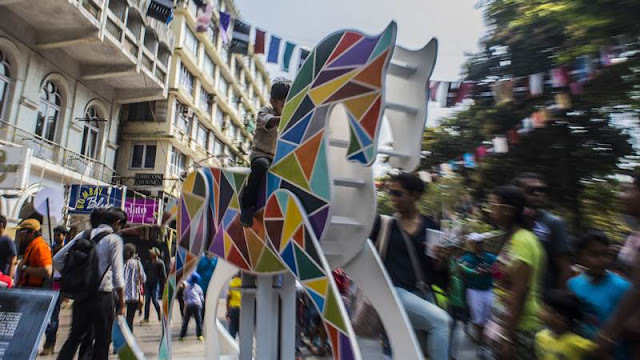 Kala Ghoda district lies in the Downtown Mumbai and precisely in-between the Mumbai Port Dockland and Regal Cinemas. 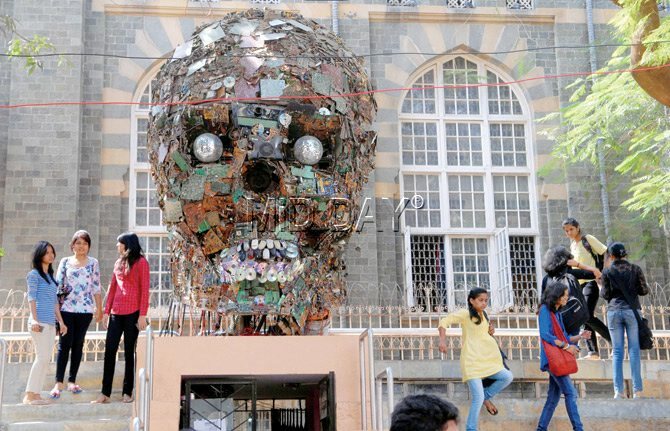 But the unique part of this place is that it in-house many heritage buildings and such sites of immense cultural significance. 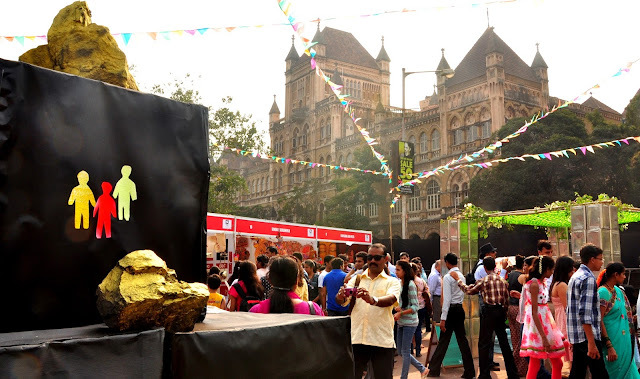 For example, a few places are Chhatrapati Shivaji Maharaj Vastu Sangrahalaya, National Gallery of Modern Art and the Jehangir Art Gallery. 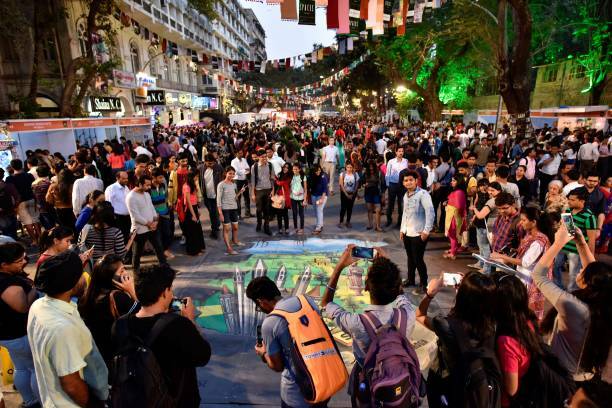 Undoubtedly, it is the notable art fest occurring in the duration. 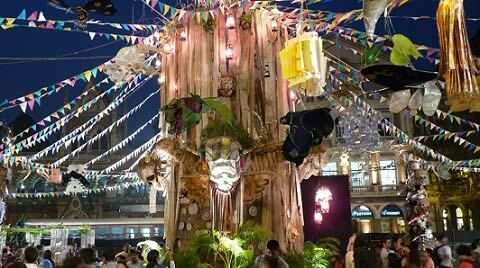 Its observance includes various events streaming back to back which appeal a lot to its visitors. 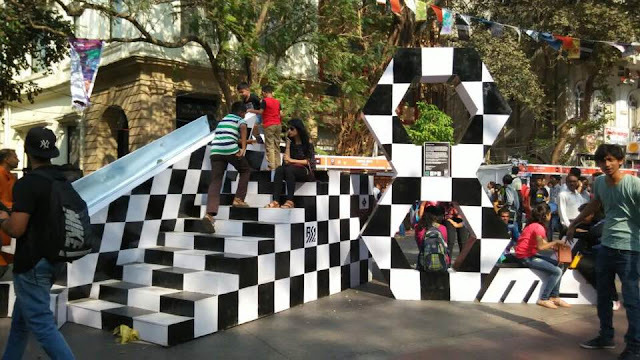 Moreover, an unmatched experience you will gain after attaining this nine days running fest that bring the best in all the art field. 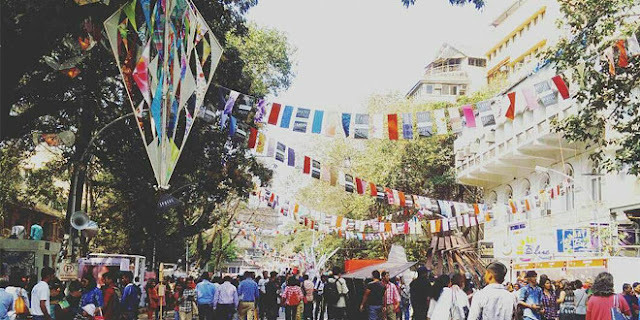 Like they have the event for dance, drama, literature, culinary, music, paintings, handmade accessories and much more from the list. All in all, this fest caters for every customer type, and due to its assortment, it attracts a huge crowd. 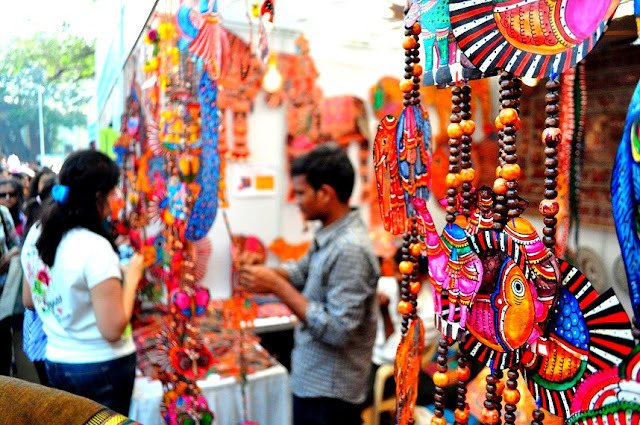 Apart from performing artists, it also serves the interest of small level artisans. 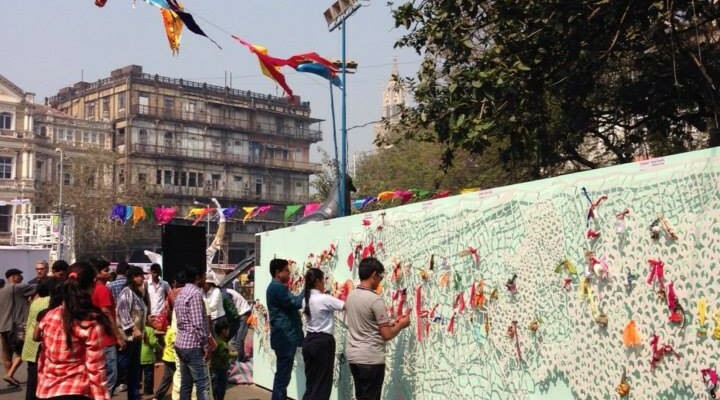 There is a massive gathering of small level artesian who uses this platform to sell their artworks. 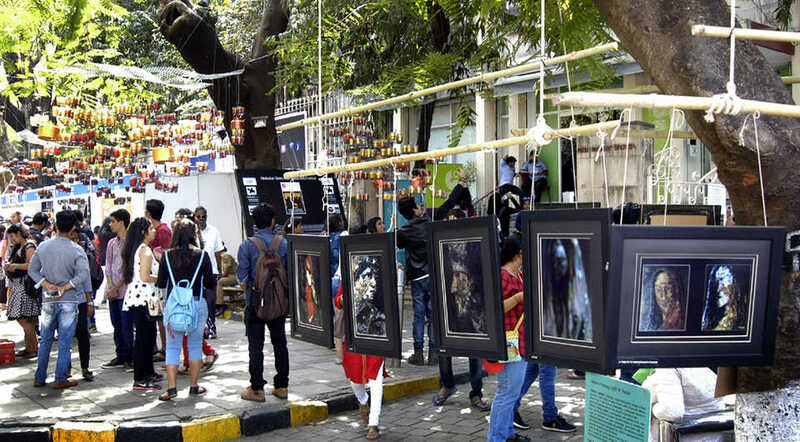 So, if you are planning your visit there, you are probably going to shop a lot of artworks from here. 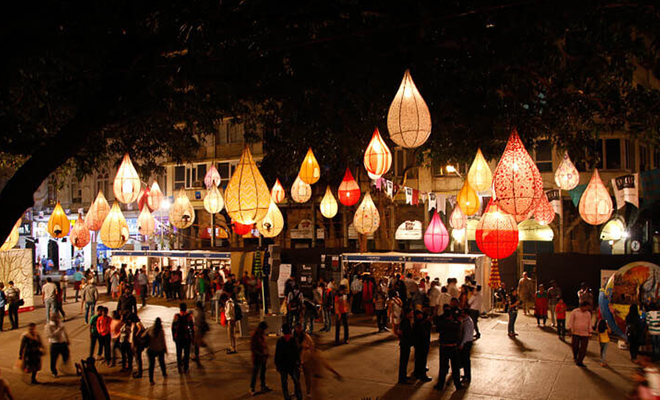 Let’s now look at the cool facts regarding this fest. 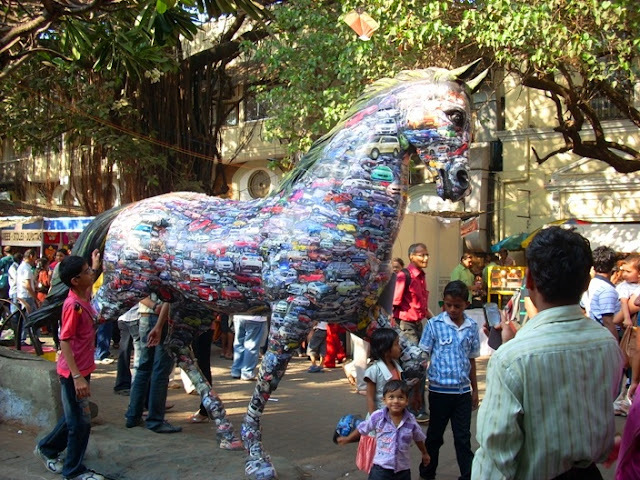 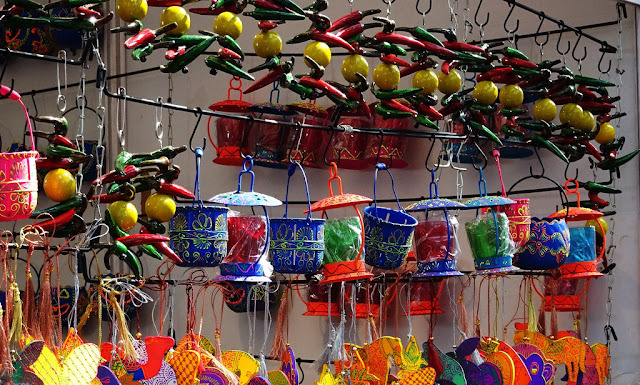 At Kala Ghoda, you don’t need any fulfill any category requirement to showcase your talent. Anyone is free to use this platform and represent their ability. 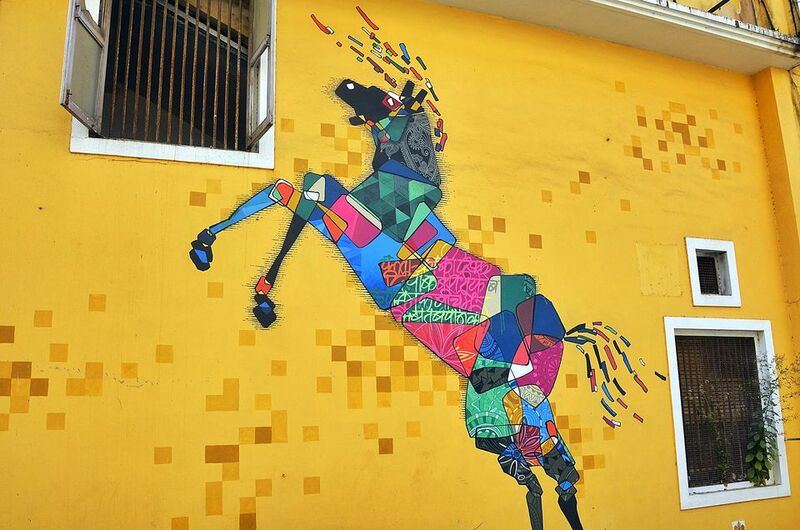 The people here are either artists or art lover. In fact, for the young talent, it’s a great chance here to came in touch with the audience and professional artists of their field. 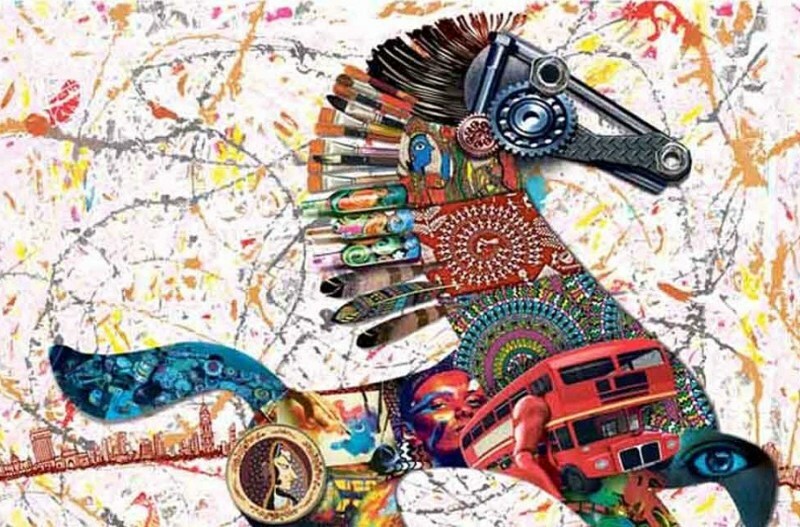 Moreover, the 2018 season of Kala Ghoda Arts Festival is launching a new initiative called Hara Ghoda. The nature around us is also very creative no doubt. 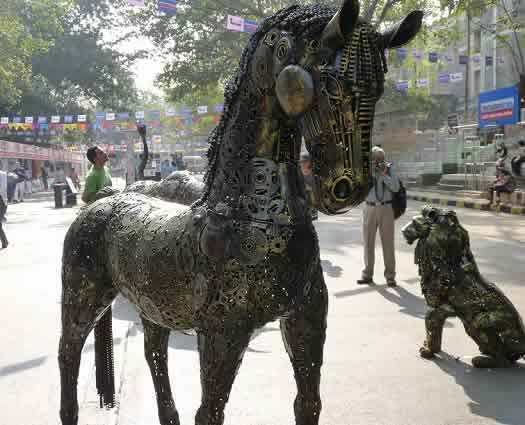 Also, all its element be it air, water, fire, earth, and sky has their share of adding creativity in the surrounding. 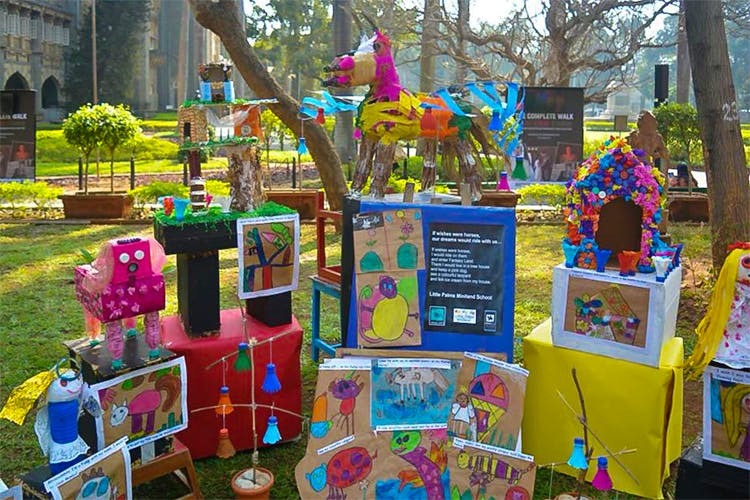 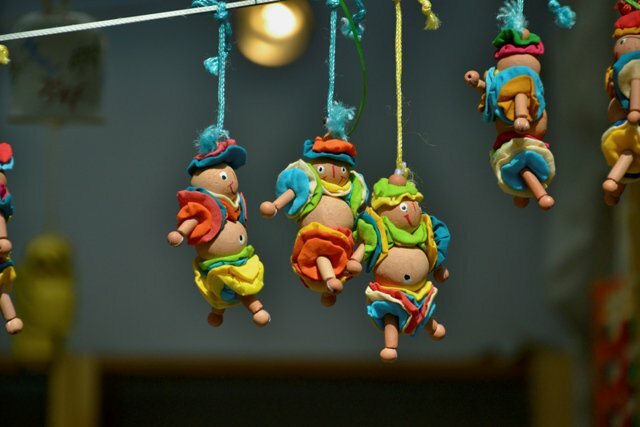 At Hara Godha initiative, these creativities get pointed out in front of audiences.